Wish to keep in touch with the outer world, during your trip to Kuala Lumpur? At our hotel in Kuala Lumpur, Malaysia, you will have absolutely no problems in doing so! You will find a television set and radio in your room (along with DVD players). We have high-speed wireless internet coverage at our hotel too. Wondering how much you need to pay for this wi-fi service? Nothing – it’s FREE! The range and variety of rooms we have on offer for our guests is extensive – in the truest sense of the word. You can book either single or double room(s) at our hotel at Kuala Lumpur, based on your precise requirements. Apart from the general deluxe rooms, we also have double deluxe and family deluxe room options. Customized and comfortable accommodation facilities – that’s what Hotel Safari strives to provide! You will never have any cause for complaint about our room services either. In each of our non-smoking rooms, we provide freshly cleaned bed and bath linen, tables and chairs, refrigerators, air-conditioners, and a whole gamut of other necessary supplies. Regular laundry service can also be availed of, at our budget hotel in Kuala Lumpur. Not only are our room charges reasonable – you get the best value for money by staying at Hotel Safari too. 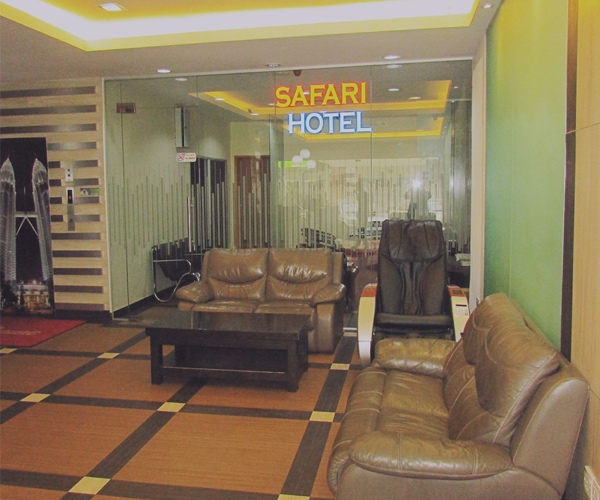 Planning your travel itinerary also becomes a whole lot easier, when you stay at Safari Hotel. If you are on the hunt for a hotel near KLCC and several other tourist hotspots in Malaysia, you will definitely like the central location and easy accessibility of our hotel. Shopping centers, banks and ATMs, currency changing centers and hospitals are also in close proximity. Fancy a bite at the local KFC store? You won’t have to travel far from the hotel! 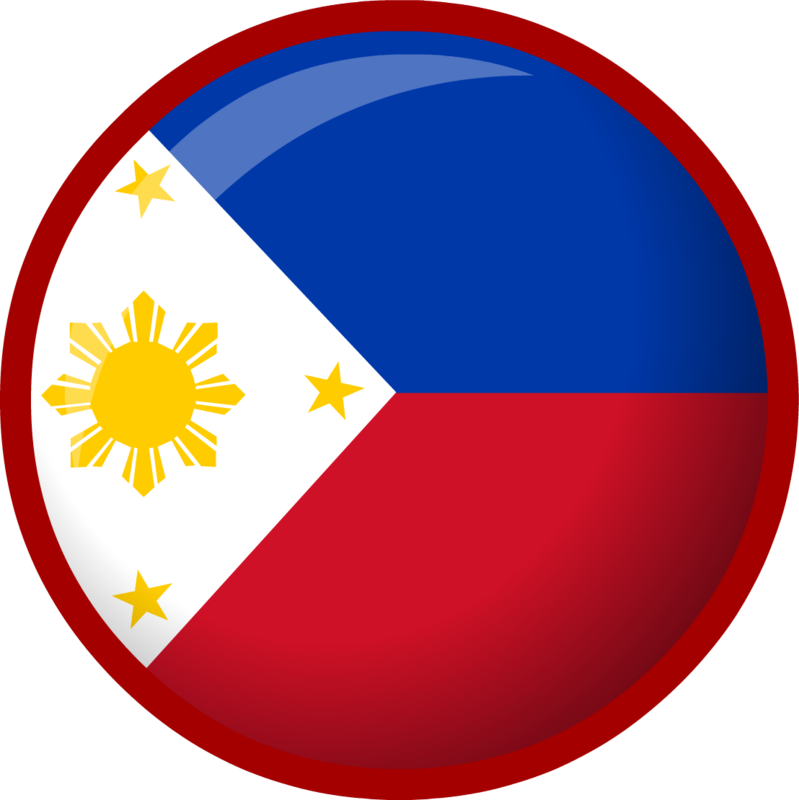 To add to the convenience factor of our guests, we also offer high-class travel agency and business center services. 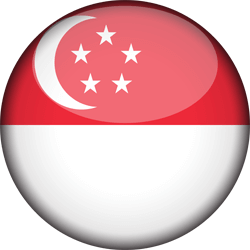 You can hire rental cars from our hotel at Kuala Lumpur with ease (and at extremely competitive rates). We provide spacious valet parking services too. Traveling from the city airport to Hotel Safari is a clinch as well, thanks to our timely airport transfer facilities. We are widely regarded as the most customer-oriented hotel in Malaysia – and there are ample reasons for that! The room reservation and check-in processes at our hotel in Kuala Lumpur are quick and easy as well. You can easily book your room(s) online (from our ‘Reservations’ page). The availability status of the room(s) you choose can be checked too, so that there are absolutely no chances of confusions upon your arrival. 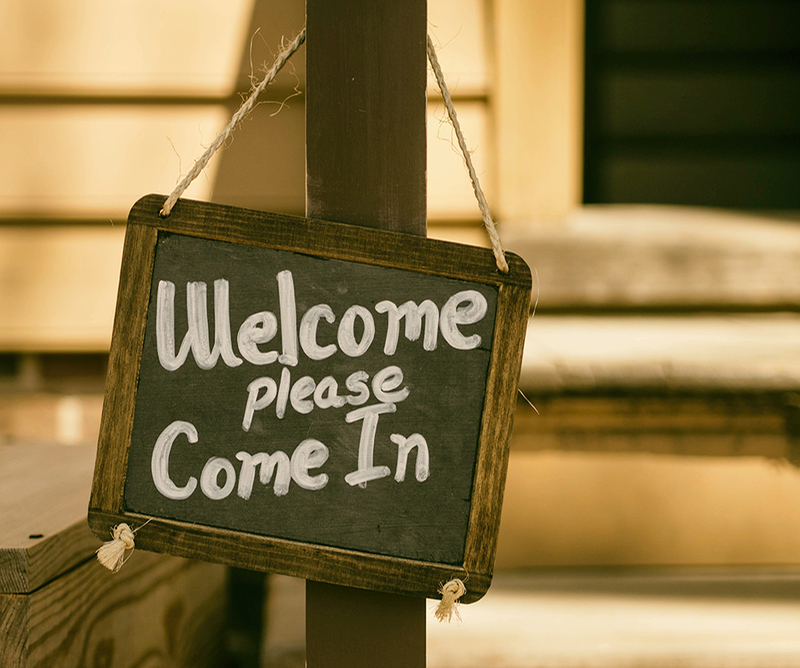 Right from the moment you step in at our hotel in KL, your welfare is our responsibility! We have been providing excellent accommodation facilities for many, many tourists – over a long time. If you join our long list of guests – you will find out why Hotel Safari is so popular, for yourself! Uncork Malaysian hospitality with a spectacular range of customized services just for you at Hotel Safari. The ambience will surely make your weary soul soak in our state of the art hospitality at great deals. 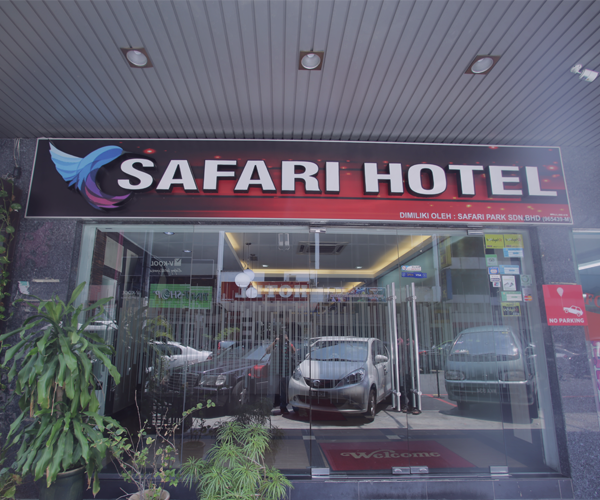 Unlike any other affordable hotel in Malaysia, Safari boasts of a well trained staff efficient in getting your job done without any issues. The hotel has a snag free Wi-Fi connectivity for the internet savvy traveler. If you are carrying a toddler with you, availing the paid a babysitting service will be a convenient option. Newly Built Hotel With Cheap Room. Great service with smiles, clean room and good location. We really enjoyed our stay at Safari Hotel. Very good standard for the money. Clean room with flat screen TV amd a kettle with free coffee. The staff was amazingly helpfull and friendly, they helped us a lot to arrange different stuff. The location of the hotel was great as there is many restaurants, malls for shopping and much more in its vicinity. Also many of the embassies is in walking range, which came in handy for us. In the end we decided to stay for four more nights then what we planned. Great Hotel With Nearby Amenities. Several makan places around. Value for money. Spacious room. Great service from hotel staff. Helped to get a lot for us when we checked in at 12plus midnight. Clean and big room. A little noisy though with passing cars. One Of The Best 2 Star Hotels In Kuala Lumpur. Day reception staff very friendly & professional, 2, location very good for restaurants and shops, 3, transport links to city and serounding areas first class. I was very impressed with the hospitality of this hotel, I had problem when I first arrived regarding description and facility's, but hotel staff quickly sorted this out, I extend my stay here another 9 days, as I was waiting for mail from England, all in all it was very pleasant and comfortable, manager & staff very helpful. Modern Design With Nice Facilities. Spacious, modern & clean my room was well lit, comfortable & spacious. so is the bathrooms. if the counter a lot more spacious it would have been perfect. the only thing i disliked about my stay is i somehow feel that the housekeeping is intrusive, but this is the only hotel where i stayed in the room the whole day, i guess the interaction skill could be trained further with certain staff. everything else is perfect, easy access to good food & friendly people all around, & the element of strong arabic presence around is also very exciting for me to explore. Cleanliness aside from the hotel's cleanliness, the wifi signal is great, and very accessible to restaurants, shopping mall and just walking distnce to bus stop area. we will definitely book again with safari if ever we go to kl again with my family. Brand New Hotel ,Value For Money it comes highly reccommended for a great location,with easy access to public transport,shopping centres banks atm machines,many different food outlet serving japenese,korean,chinese local food there is a great food outlet called suzi corner just around the corner opens from evening at 5 to late that serve many different dishes the highlite as got to be the steak which comes on a sizzling hotpalte with chips and veg different sauce that will keep u coming back for more.safari hotel excced beyongd expectations for what it charges with security,parking and the owner is on hand to assist any guest should they need to with almost everything.the staff were very helpfull and would try and accommadate without fail.safari hotel is well managed given the service and very friendly staff.it would suit anyone who looks for a clean great location great value. 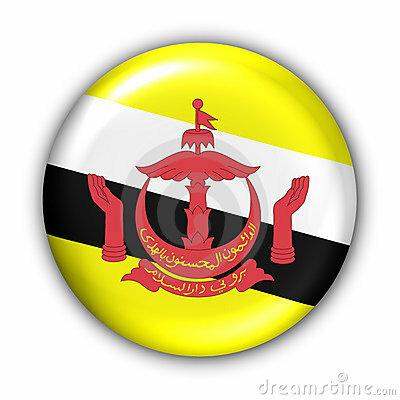 As our hotel name suggests, we always strive to provide top quality services and accommodations in Kuala Lumpur. You can choose from our selection of cozy, non-smoking Deluxe Rooms, Single Rooms, and Double Rooms, which are all especially equipped with amenities for your comfort and convenience. Treat yourself to a wide array of room comforts that are staple features in each of our spacious Kuala Lumpur accommodations. These include air-conditioning, shower with bathtub, double or king-size bed, writing table and chair, refrigerator, coffee/tea maker, IDD telephone, and safe. Meanwhile, the ironing board and trouser press service are available upon request. 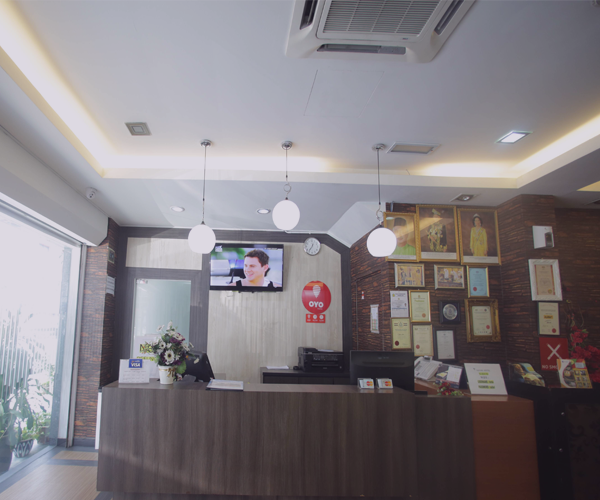 For your leisure and entertainment, cable TV with in-house movies, high-speed Internet connectivity, radio, mini-bar, and newspaper are also made available at our accommodation in Selangor, Malaysia.